This entry was posted in Uncategorized on October 27, 2016 by kelley. 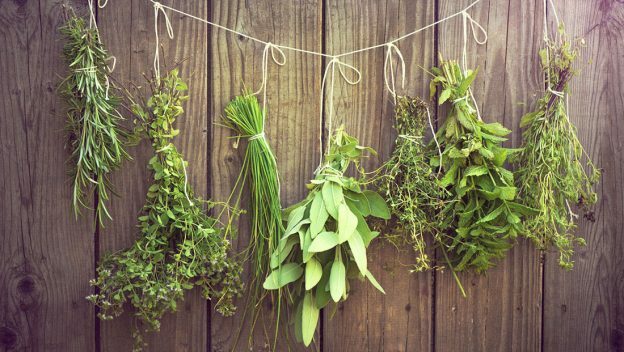 For centuries herbs have been revered for both culinary and medicinal value. They are known to cure colds, reduce insomnia, adding flavour and zest to food. 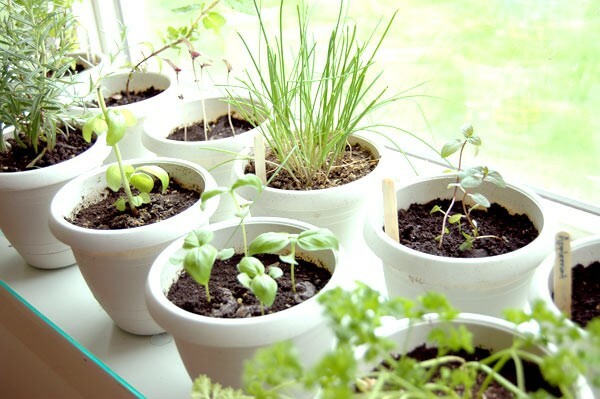 Growing herb is relatively easy. 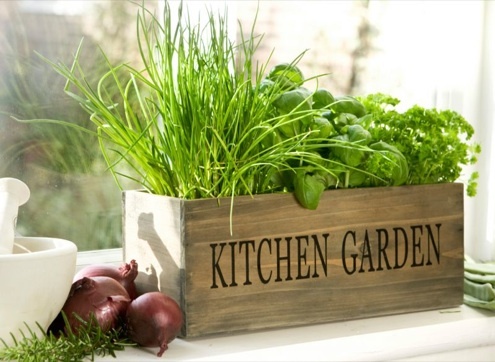 This is because herbs thrive in most type of soil, require less fertiliser and are less prone to pest and diseases. This entry was posted in Uncategorized and tagged Drying, herbs, Preserving, Tips on October 27, 2016 by kelley.